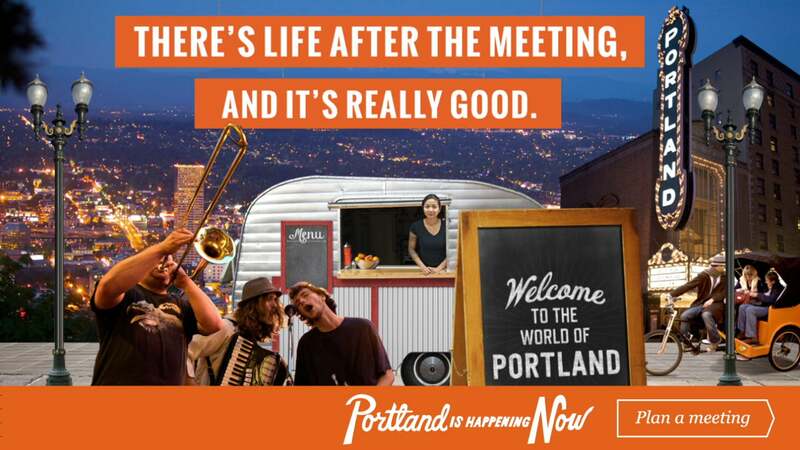 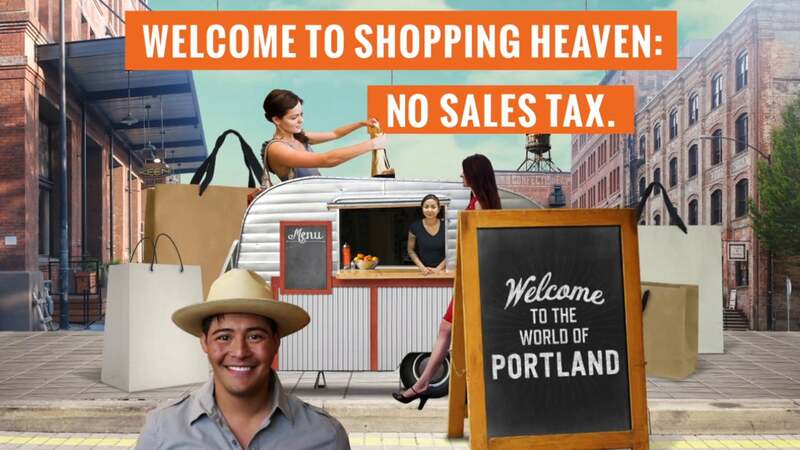 Hinge partnered with Grady Britton to create a series of :15 videos and corresponding flash banners for Travel Portland’s Digital Campaign. 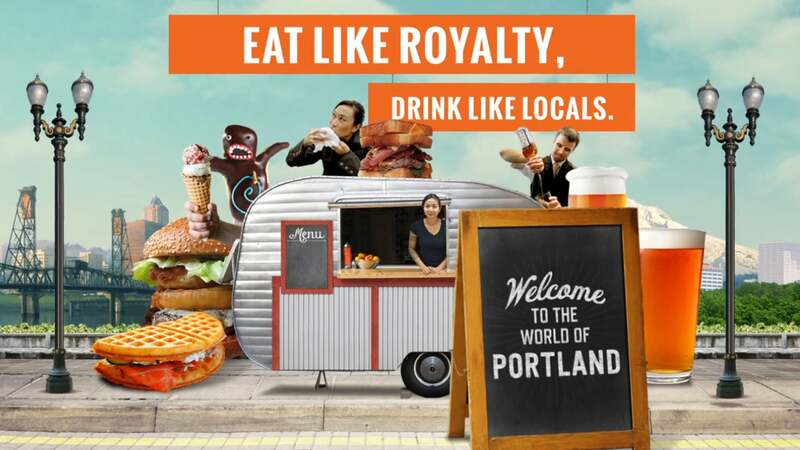 We created four videos, each featuring a different Portland attribute, all using the food cart as a thematic visual. 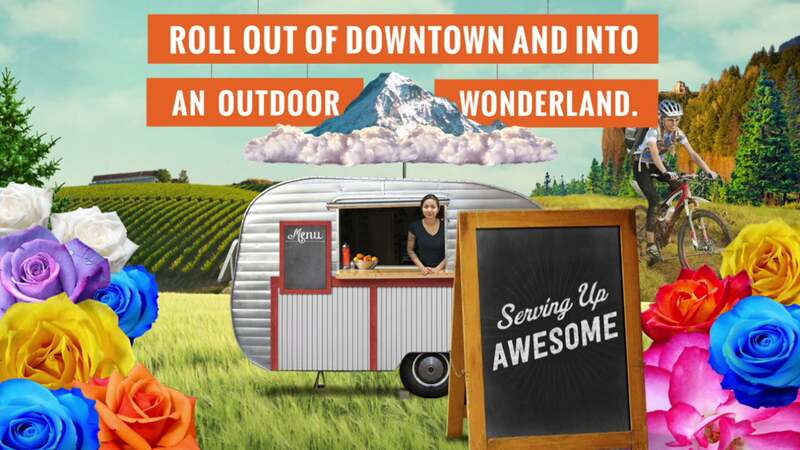 From each of those videos, our team created optimized animated flash banners in multiple formats.